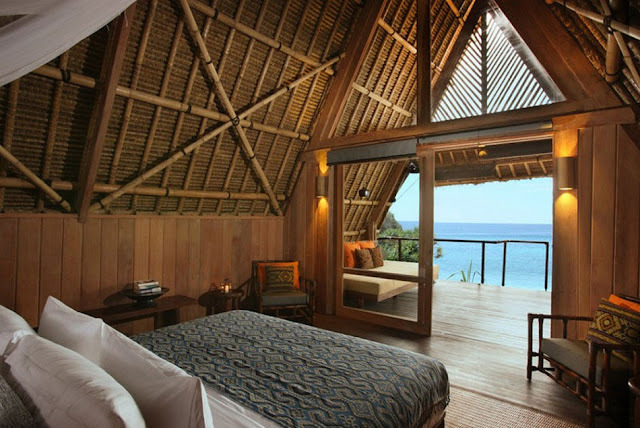 The 3 Unique Accommodation Lombok Island Luxury Resorts Indonesia - Want a vacation to a place that is not well populated by too many tourists? Hmm ... If so you must choose other attractions besides Bali. Not far from the island of the gods, Lombok has a natural beauty that is not less extraordinary, but not too up to Bali. 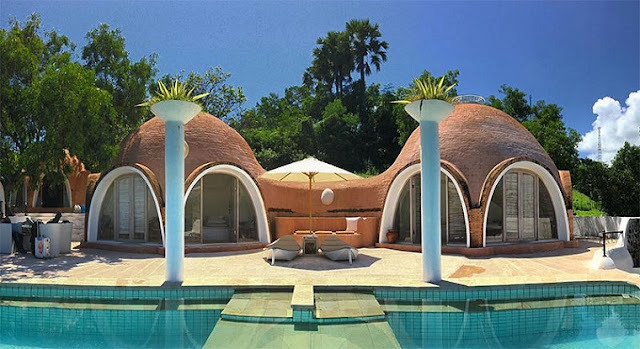 There you can also find exotic beaches, underwater world nan attractive, charming, caves and other natural attractions. In addition to interesting places that can be visited, a factor that is not less important holidays of course accommodation. 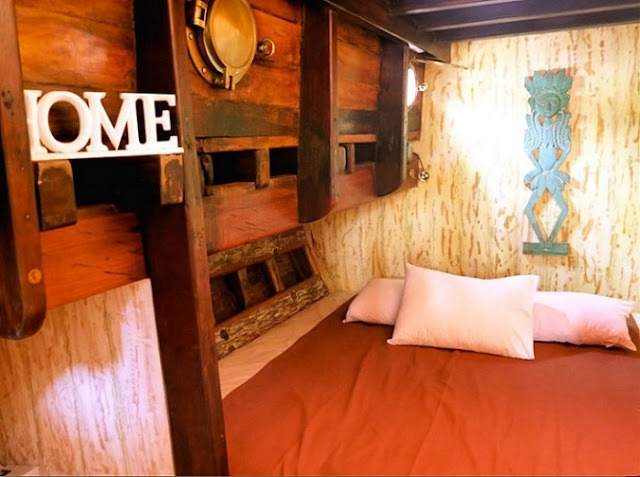 After sightseeing, would be great fun if you can rest comfortably in a special place. 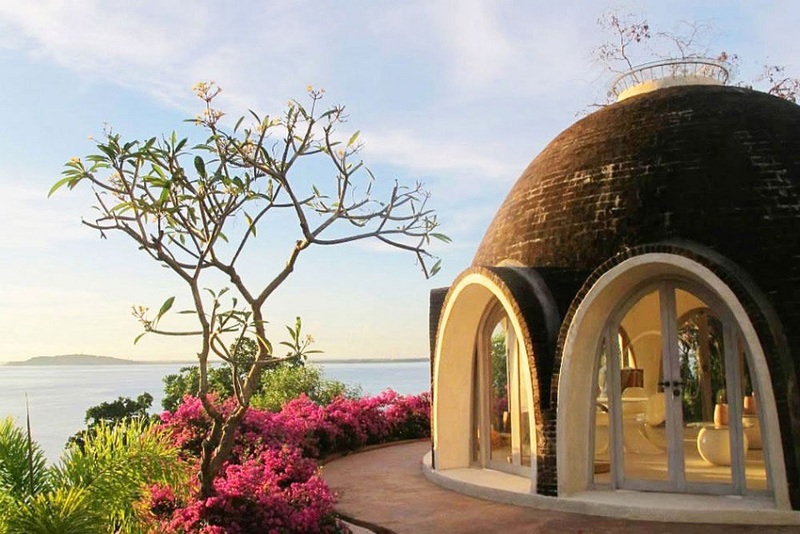 For your convenience during the holidays, we've selected The 3 Unique Accommodation Lombok Island Luxury Resorts will make your stay even more memorable. 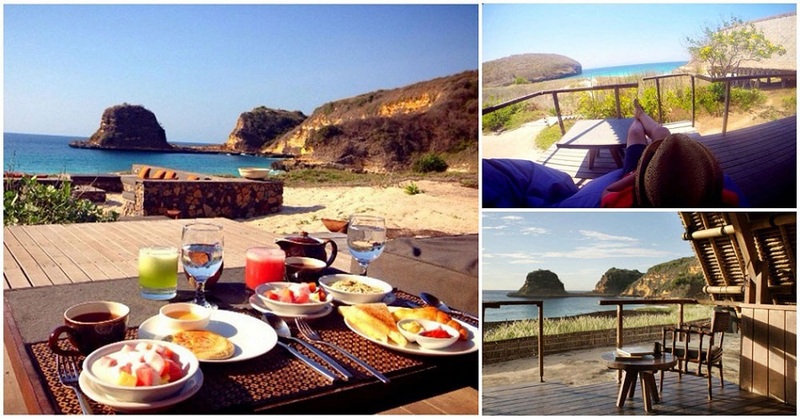 This charming resort is perched on a hill directly facing the sea is blue. 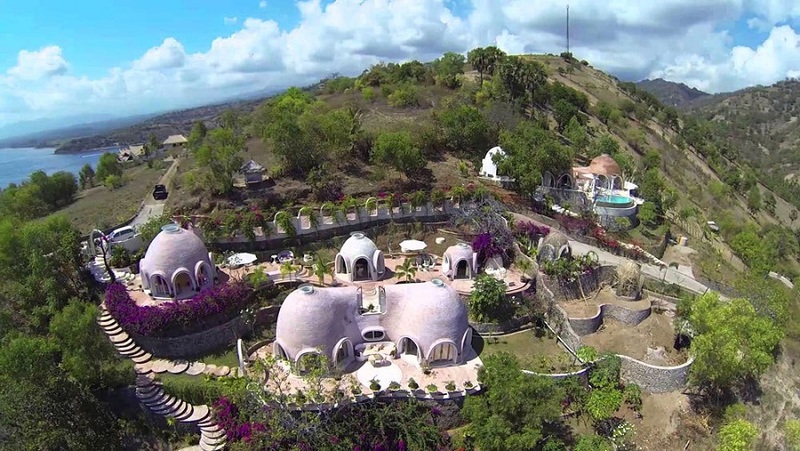 So leave yourself into, You seem directly brought towards the fantasy land that contains structures which are unique at a glance will be reminiscent of the nation's Hobbit houses in the movie Lord of the Rings. Although from the outside the villas (dome) dome shaped this looks odd, but inside you will find the comfort of luxury at the same time. 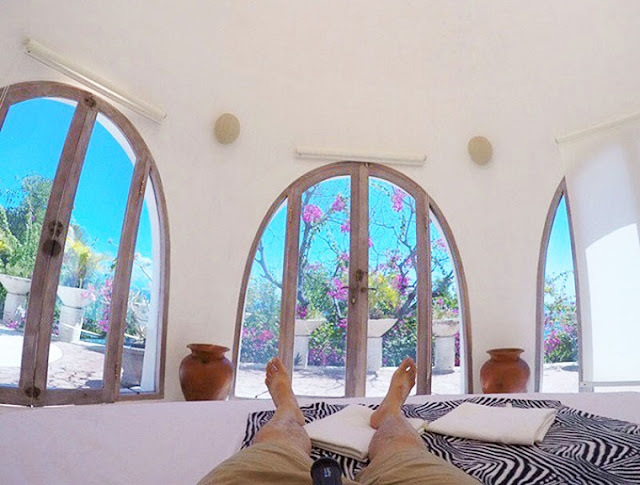 Yes, you can enjoy the panorama of nature directly from the bed! Stay at the beachside resort or at the foot of the mountain? Ah, it's been hell. Want to try something really different? 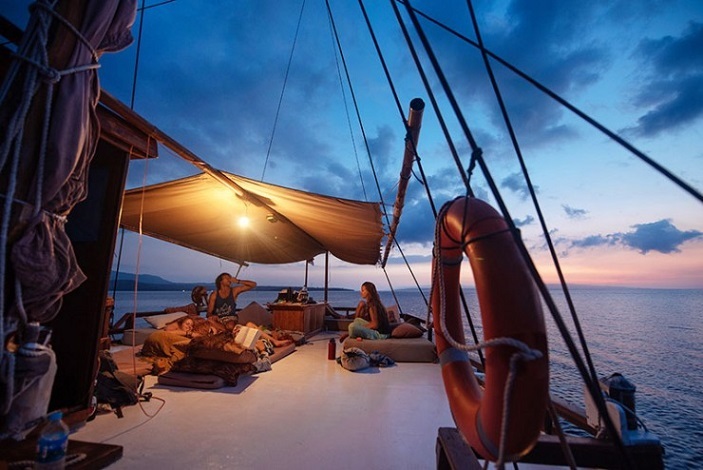 How about a vacation this time you spend above a ship sail the ocean! Al Isra is a ship that is inspired by the famous traditional Bugis ships, namely Pinisi. 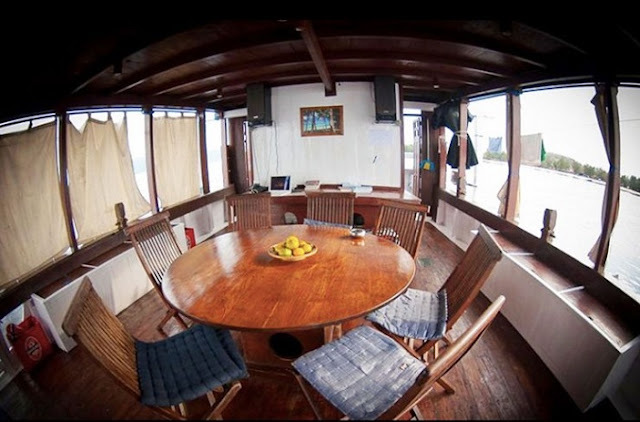 Made from solid teak wood, traditional ships consists of 4 cabins with a total of five various sized beds (total capacity 12 people). Quiet, despite being in the midst of the sea, but you still can do a variety of activities. 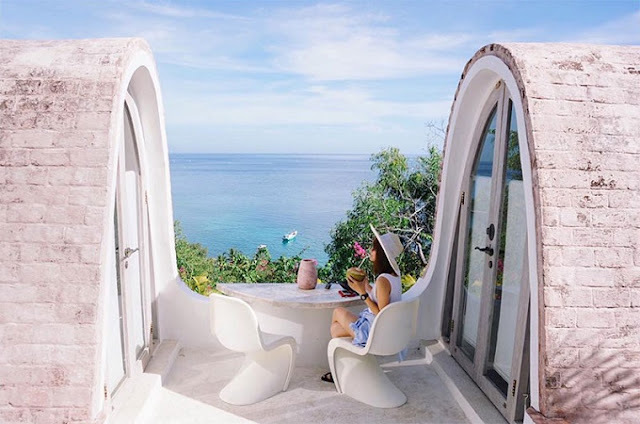 Starting from a stop over to the beautiful islands, relax on the deck while accompanied by a glass of cold drink, swim in the sea, snorkel, to dive (no extra charge). No need to worry, though not luxury like a cruise ship, but the ship was using a fairly modern security equipment, such as GPS, a navigation program, and others. 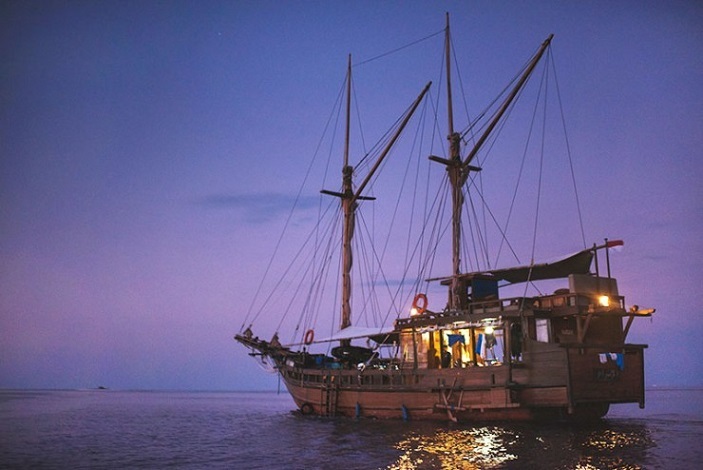 Coupled with the existence of older ships are directly imported from South Sulawesi! If you want to avoid the bustle of the big city but still wants the comfort of a five star resort, then Jeeva Beloam Beach Camp is the answer. 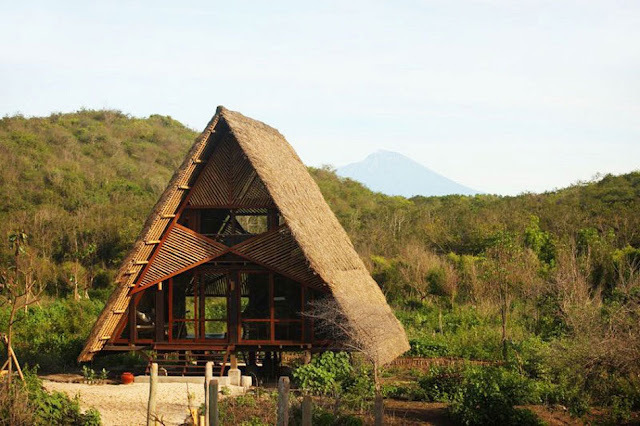 Located in the middle of the protected forest area of 55 hectares, the eleventh Cottage "Beruga Beach" contained in this Beloam Jeeva Beach Camp seemed so fused with the surrounding atmosphere. The lodges Beruga is inspired from the traditional huts in the fishing village Sasak and made of wood, bamboo, and reeds lit. Although from the outside it looks so simple, but the interior is on the ' huts ' was designed with great taste and luxury. 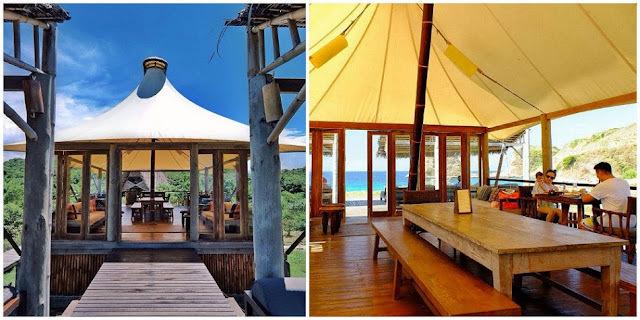 And his fun again, Jeeva Beloam Beach Camp right on the sand dunes with panoramic views, private beach that is so exotic. 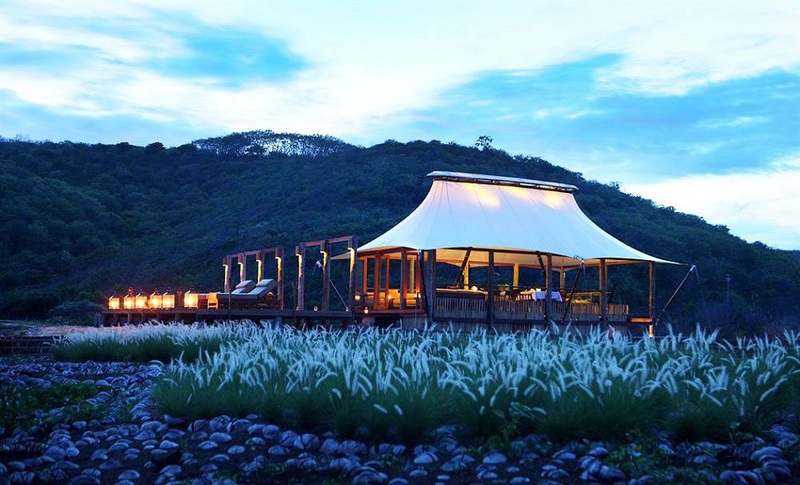 So wherever it is located in the resort, you will be able to see the beauty of unspoiled nature. This superb accommodations may be its location is quite remote from civilization, but it is so worth the luxury that you can get. Thats about The 3 Unique Accommodation Lombok Island Luxury Resorts Indonesia. Thanks for visiting our sites :).